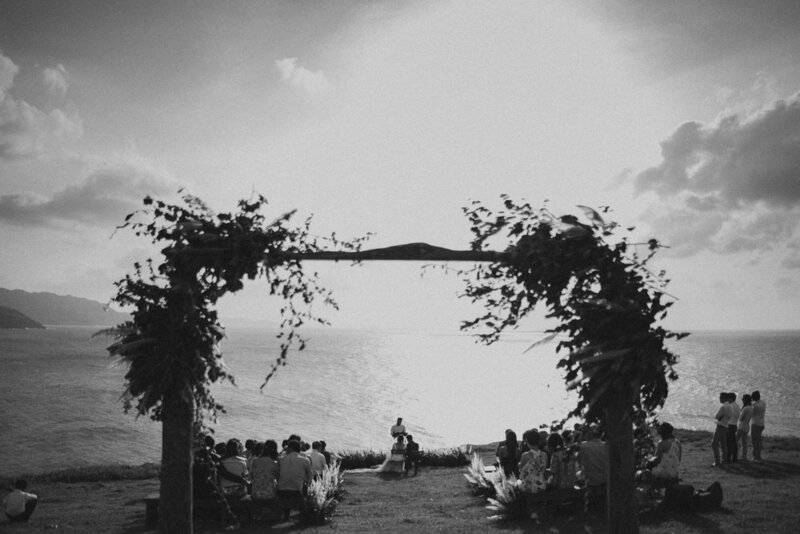 Manila, Tagaytay and Destination Weddings in the Philippines by our Homegrown team. Fresh eyes, local flavor, redsheep taste. Leo & Kat's wedding highlights film. Domicillo Design Hotel and Antonio's Tagaytay. Tom & Kat's wedding same day edit film. South Palms Resort, Panglao, Bohol. Boogs & Kara's wedding same day edit film. The Bellevue Resort, Bohol. Allan & Kat's wedding same day edit film. Thunderbird Resort, Binangonan, Rizal. William & Mykee's wedding highlights film. The Peninsula, Manila and Santuario San Antonio. Makati City. Justin & Char's wedding highlights film. Tagaytay Highlands & Antonio's Tagaytay.